You've got a denim itch, and we've got the scratch. 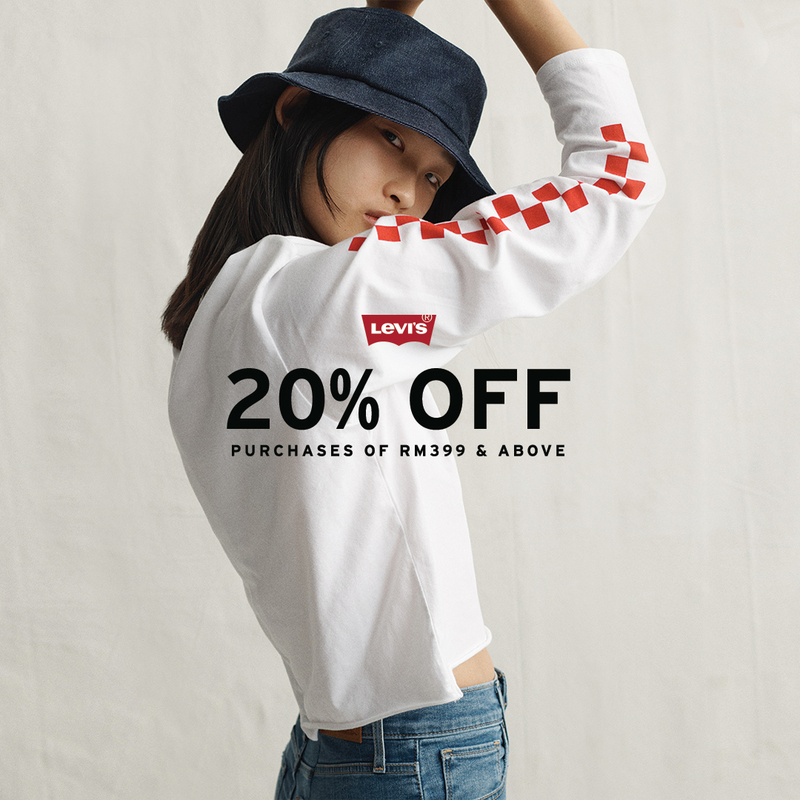 It's time to enjoy up to 70% off your favourite Levi's® fits. 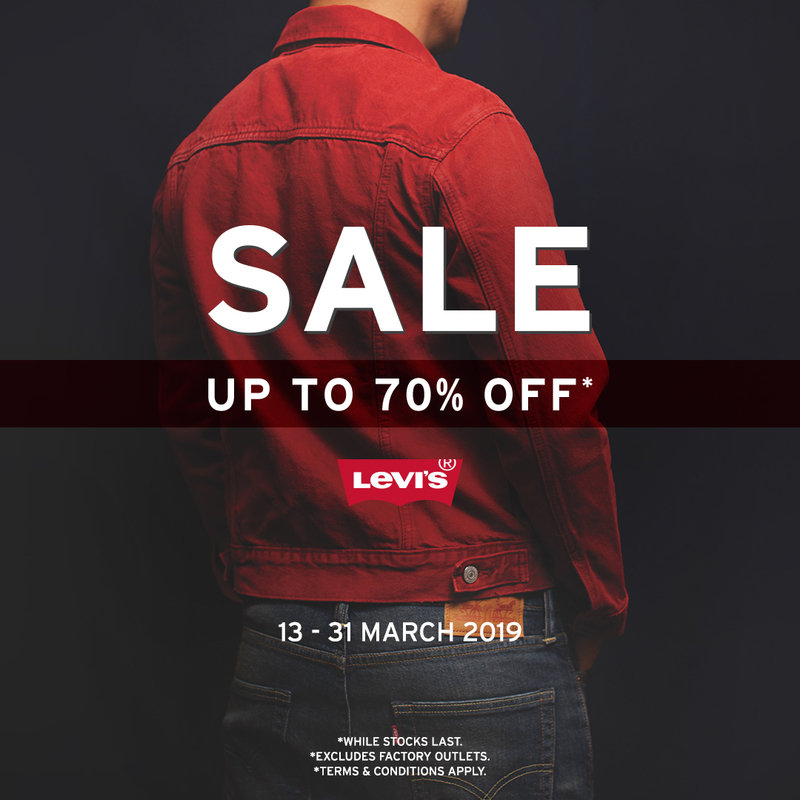 This is valid from 13 - 31 March, and is valid at all Levi's® stores and Department Store Counters on selected items while stocks last. 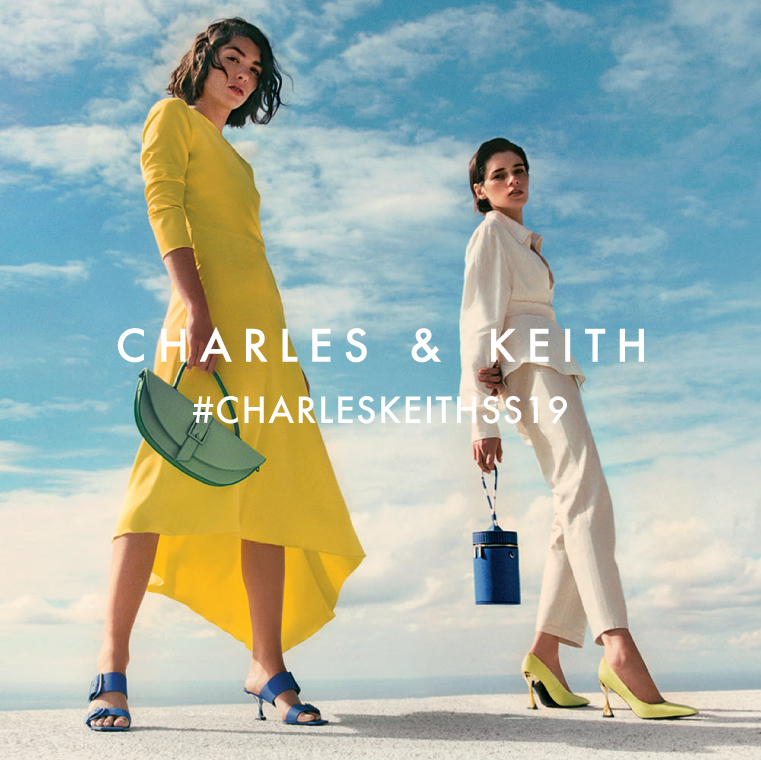 This offer is not available at Levi's® Factory Outlets. 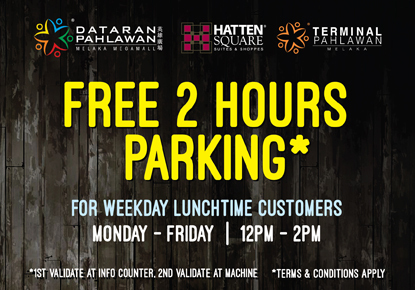 hop at Watsons and enjoy KAW KAW REWARDS! ???? 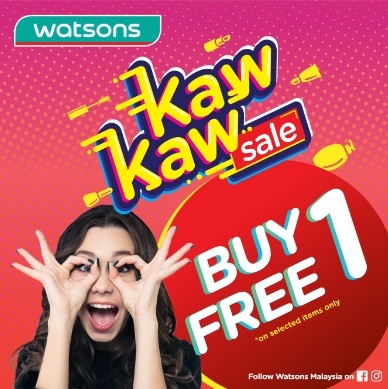 From 5 March until 1 April 2019, spend a minimum of RM50 and GET RM8 OFF* at #WatsonsMalaysia stores when you make your payment with your Touch 'n Go eWallet app! * *T&C apply. Learn more about it here! 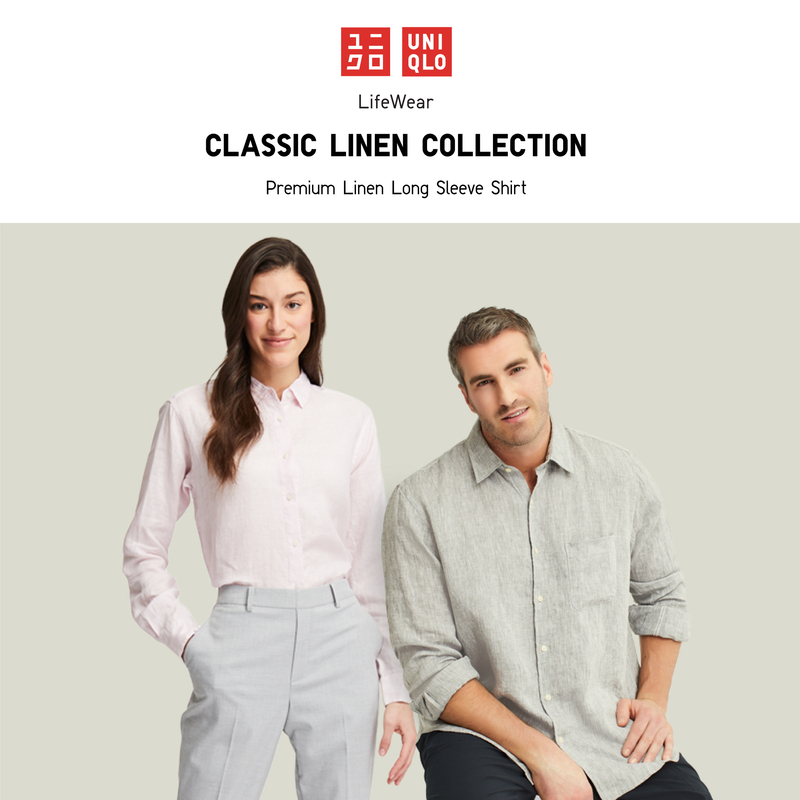 What greater way to take on the day than with our well loved Linen shirts - this cool and casual piece is wrinkle-resistant and loose-fitting to provide an overall comfortable yet chic finish. Available in a multitude of cuts and colors for all preferences. 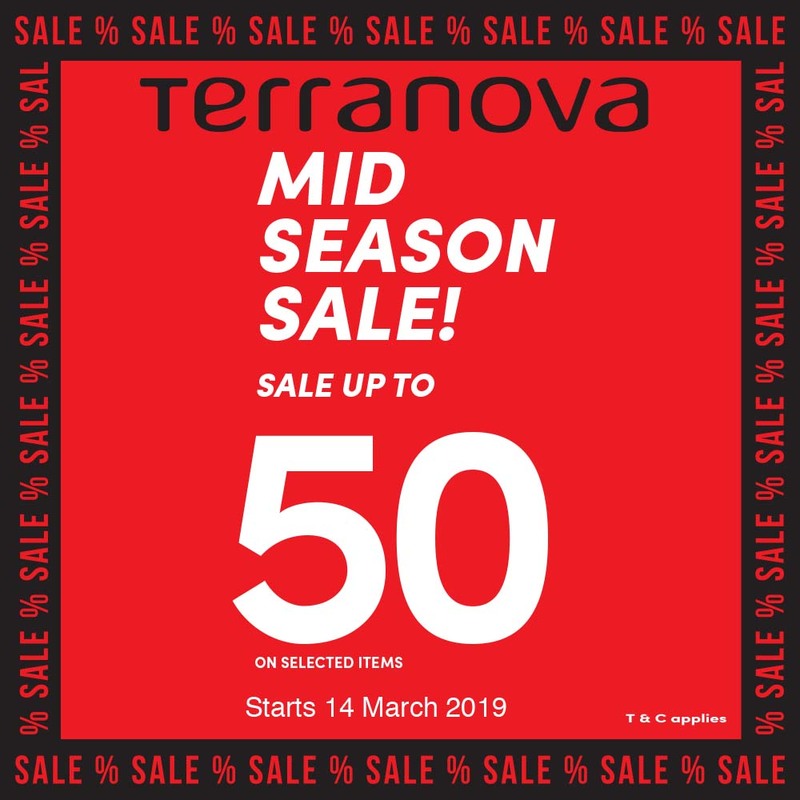 Enjoy up to 50% off when you shop at Terranova! MID SEASON SALE starts 14th March. T&C Apply. 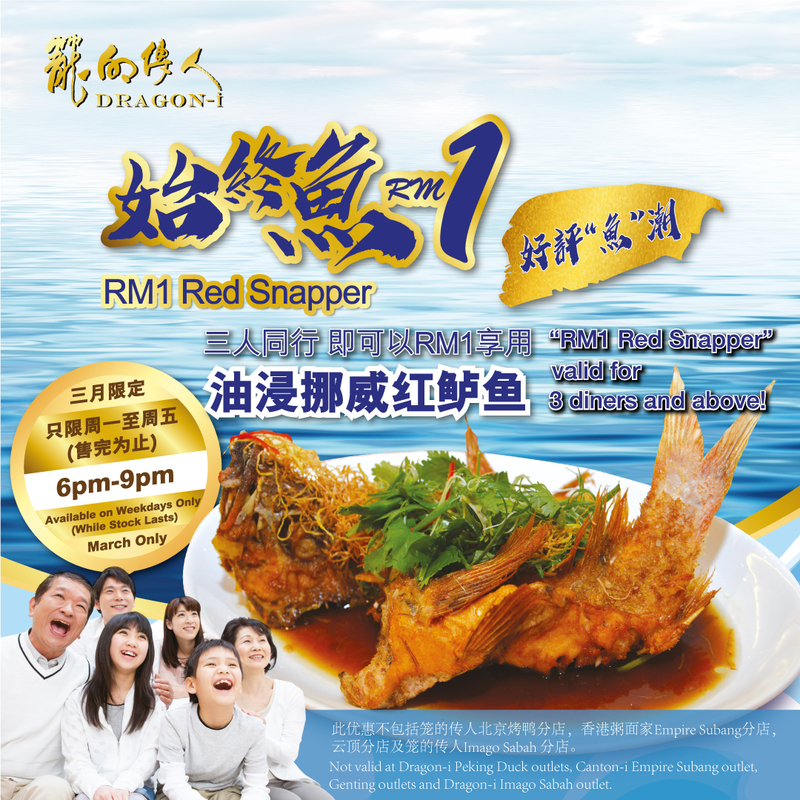 Enjoy this exclusive “RM1 Red Snapper” promotion from Monday to Friday, 6pm to 9pm, at Dragon-i or Canton-i restaurants! Savour our "Deep-fried Red Snapper with Soy Sauce" for only RM1! Valid for THREE(3) diners and above! Only available in March! Hurry up now! Celebrating women this March! ??? 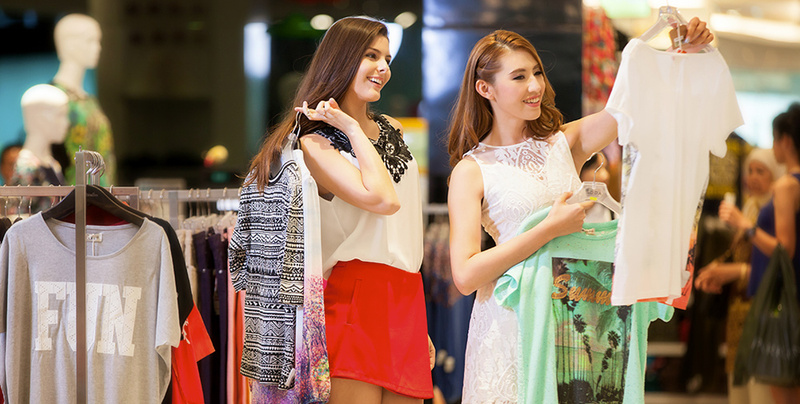 ?Get yourself fashionable outfits??????? 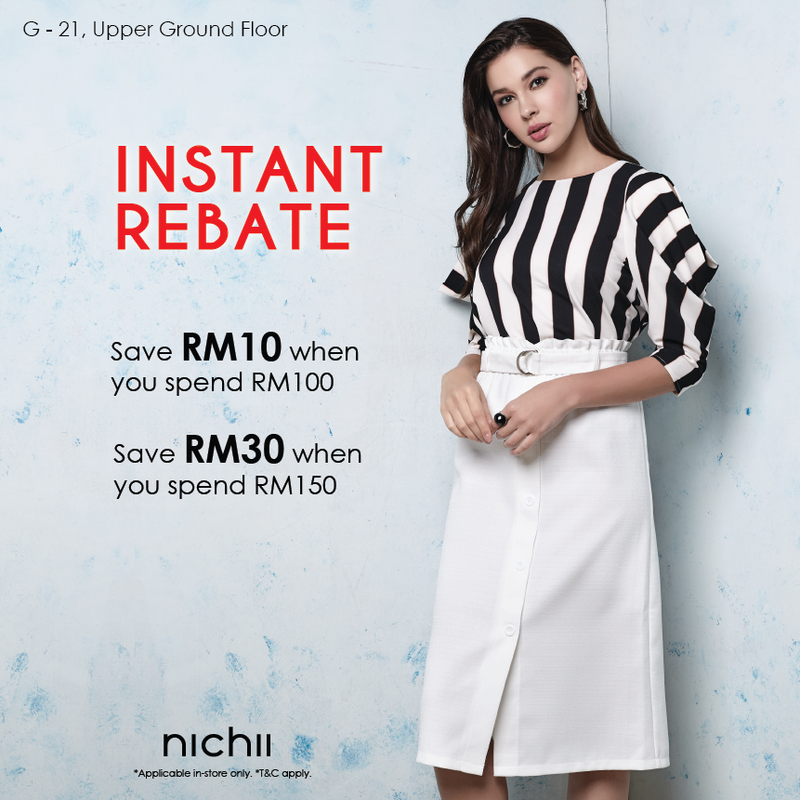 ?at Nichii and enjoy instant rebates from 15 - 31 March. 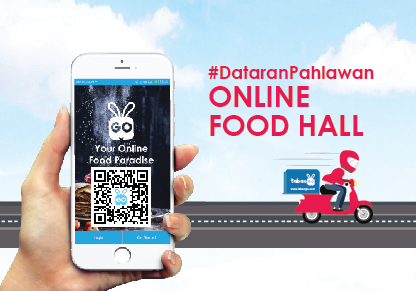 Get a rebate of RM10 when you spend RM100 and rebate RM30 when you spend RM150. T&C Apply.